Both the eyelid colors and the veins are highly transparent. 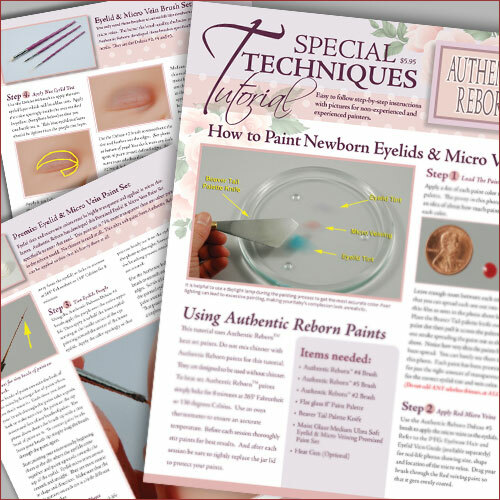 Authentic Reborn has captured that look in our newest STT, “How to Paint Newborn Eyelids & Micro Veins”. This is an intensive, single chapter training course with lots of color photos and clear step by step lessons. You can get some of the best teaching in the country on this topic.